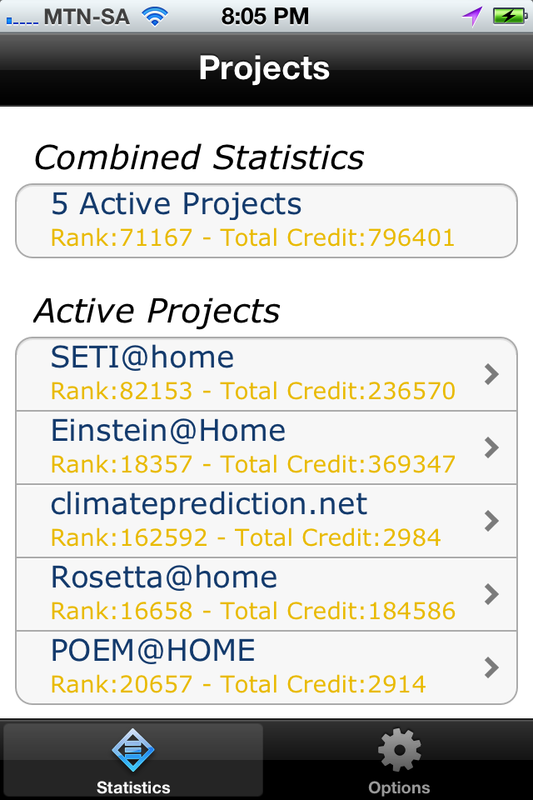 A while back a had a little time to play with Solr, and was instantly blown away by the performance we could achieve on some of our bigger datasets. Here is some of my initial setup and configuration learnings to maybe help someone get it up and running a little faster. Starting with setting both up on windows. Download and extract Apache Tomcat and Solr and copy into your working folders. 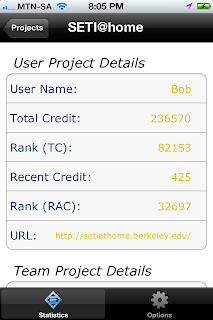 If you are going to query Solr using international characters (>127) using HTTP-GET, you must configure Tomcat to conform to the URI standard by accepting percent-encoded UTF-8. 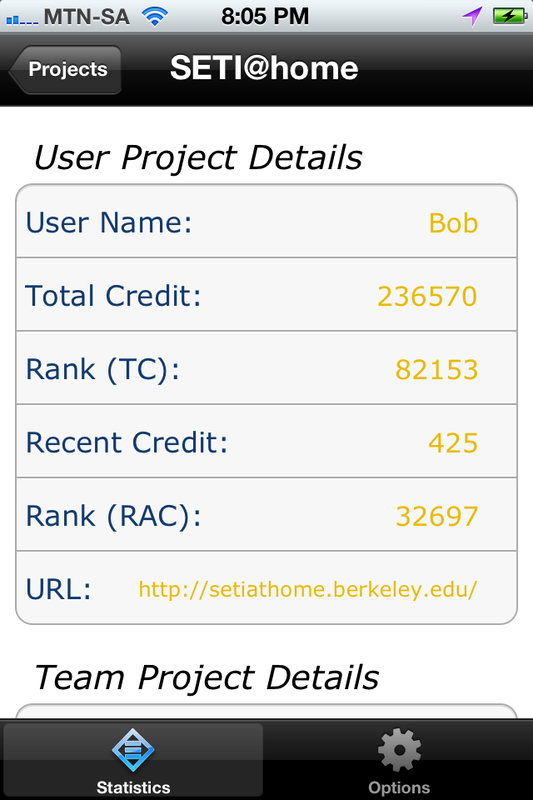 Add: URIEncoding="UTF-8"
create the code fragment on $CATALINA_HOME/conf/Catalina/localhost/solr.xml pointing to your solr home. It should be available at http://localhost:8080/solr/admin/ To create a quick test using SolrJ the creates and reads data: Grab the following Maven Libs: apache-solr-solrj 3.6.0 jar compile org.apache.httpcomponents httpclient 4.1 compile org.apache.httpcomponents httpcore 4.1 compile org.apache.james apache-mime4j 0.6.1 compile org.apache.httpcomponents httpmime 4.1 compile org.slf4j slf4j-api 1.6.1 compile commons-logging commons-logging 1.1.1 compile junit junit 4.9 test JUnit test: Adding data directly from the DB Firstly you need to add the relevant DB libs to the add classpath. Then create data-config.xml as below, if you require custom fields, those can be specified under the fieldstag in the schema.xml shown below the dataconfig.xml A custom field in the schema.xml: Add in the solrconfig.xml make sure to point the the data-config.xml, the handler has to be registered in the solrconfig.xml as follows. Once that is all setup a full import can be done with the following: http://localhost:8080/solr/admin/dataimport?command=full-import Then you should be good to go with some lightning fast data retrieval. A while back I did an iOS app iBoincStats which has since been downloaded about 2300 times. 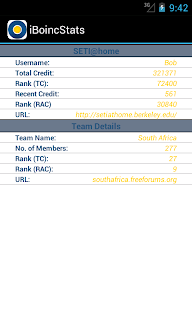 set myself a little challenge: download, learn, write and publish iBoincStats for Android be the other application get approved. up and running a couple years back, but with the simulator taking 20 minutes+ to start up, I deleted it very quickly. This time with the latest SDK and intelliJ 11 it was just a little slower than the iOS environment and much more usable. If anyone actually downloads it, I'll dedicate a little more time to it. 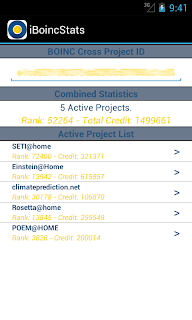 Enter your cross project id and access your latest stats. The java. *, javax. * and org. * packages documented in the Java 2 Platform Standard Edition API Specification make up the official, supported, public interface. If a Java program directly calls only API in these packages, it will operate on all Java-compatible platforms, regardless of the underlying OS platform. The sun. * packages are not part of the supported, public interface. A Java program that directly calls into sun. * packages is not guaranteed to work on all Java-compatible platforms. In fact, such a program is not guaranteed to work even in future versions on the same platform. Makes obvious sense now, but it was actually something I was not aware of. Recently had to work on a project where the Maven codehaus axis plug was being used to generate a webservice client. problem was everytime it built my IDE would moan about missing the generated classes, so I went searching and found this useful Build Helper plugin to help your IDE integration out. My latest app iBoincStats has just been approved by Apple. Releasing software (even something this small) is always a rush, it never gets old. 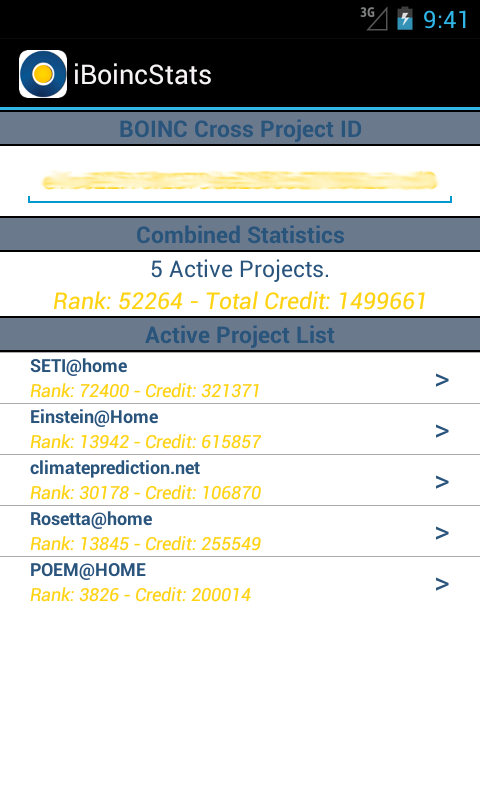 I decided to do an app instead of a game for a change, just to see what the interface builder, XML and "work" type development would be like. It turned out being a lot faster and simpler than I expected. 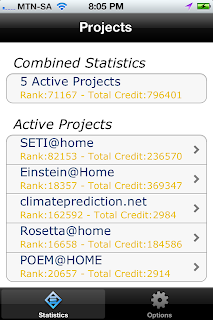 I have also always been a big fan of BOINC, and checking my "stats" for many years now, all the way back before there was a BOINC platform, and it was only the SETI@Home project. I think Apple has actually done a pretty good job (after some initial learning frustration) with their interface builder and storyboard shipped with XCode. I sat down and after a good couple of hours of struggling, something eventually clicked and it all finally came together. I restarted my project, copied over the backend code and in literally 15 minutes the storyboard and 3 UIs were done. Awesome. I had a couple "funnies" while still using XCode 4.2, but just upgraded to 4.3 and those particular issues seem to have been corrected.